As Coventry's foremost water treatment company, Eastern Drill is your go-to resource for everything concerning your home's water. As a leading well water company, Eastern Drill has been a dedicated provider of well water treatment for 60 years. Our water specialists bring the highest quality water from your well to your home or business. Do you know what’s in your drinking water? There is more to water quality than appearance and taste. 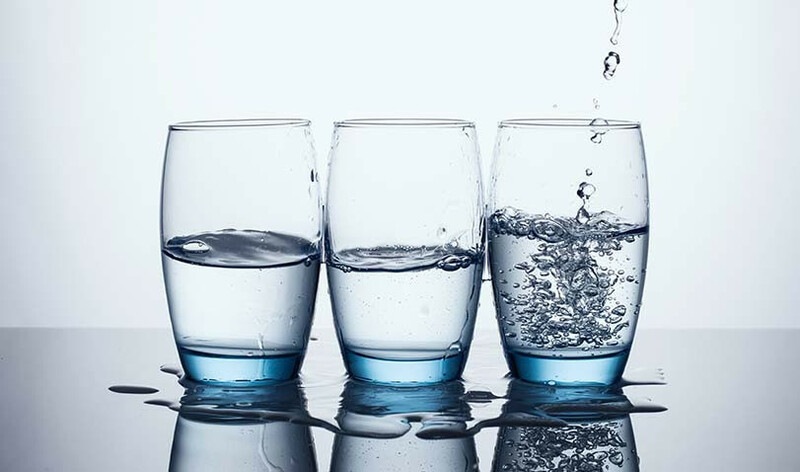 Because well water may contain contaminants that are dangerous to your health, water testing is recommended to ensure that your water is free of dangerous contaminants. The only reliable method of knowing what your municipal water or well water contains is to have it tested by a reputable laboratory. The water treatment experts at Eastern Drill can test your tap water for purity. Our water treatments filter or eliminate minerals, contaminants, lead, hardness, and bacterial contamination. Talk to Eastern Drill for any questions or concerns you may have concerning the safety and purity of your household water supply. Once your water quality results are ready we can recommend a water treatment filtration system that best fits your needs. Call the office of Eastern Drill at 800-253-1451 today.